This scallop gratin recipe hails from Trieste in Friuli Venezia Giulia, but is now popular all over Italy. 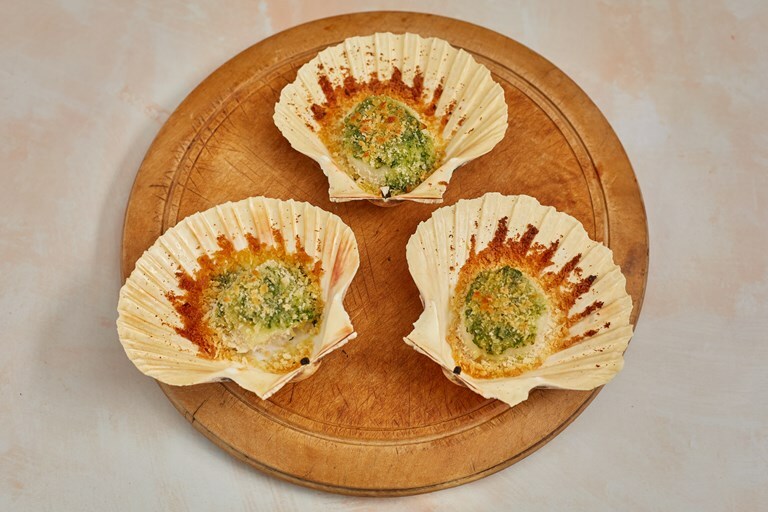 The scallops are baked in their shells in a simple combination of butter, parsley, onion and breadcrumbs, making this an effortlessly simple starter for any Italian feast. This recipe calls for fresh scallops, which in Friuli are fished directly from the Adriatic Sea. 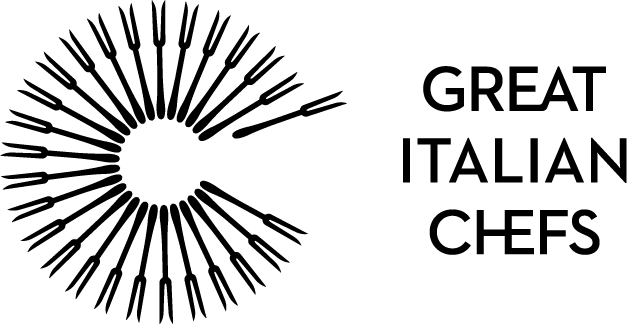 A simple recipe which is now found all over Italy, capesante graten (called capesante gratinate in standard Italian) originated in Trieste, where some of the best scallops in Europe are found. You can ask your local fishmonger to open and clean the scallops and give you the shells. If you can’t find the shells, you can place the scallops in a lightly oiled ovenproof dish. Either way, they are delicious.